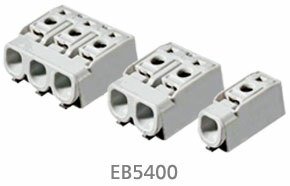 EB3400 — The Lowest Profile in the Industry for Minimal Shadowing! 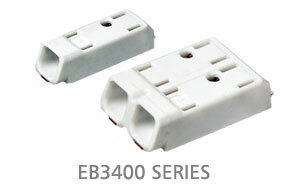 More About EB3400, Drawings & Downloads! 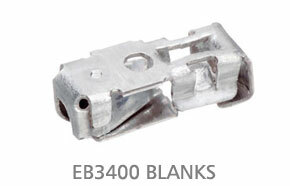 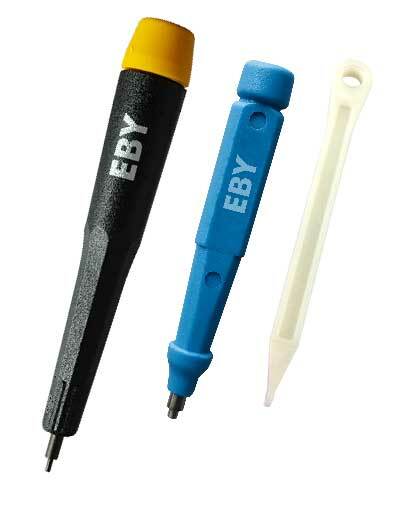 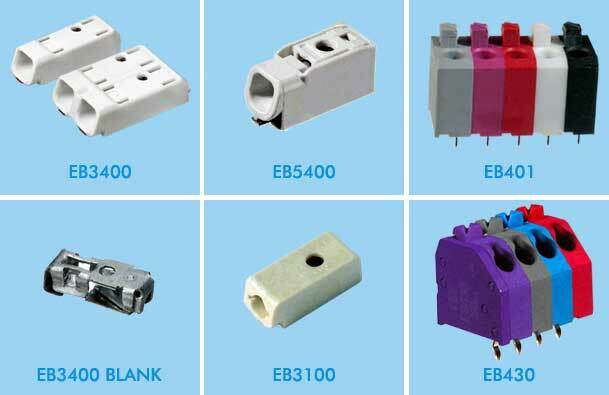 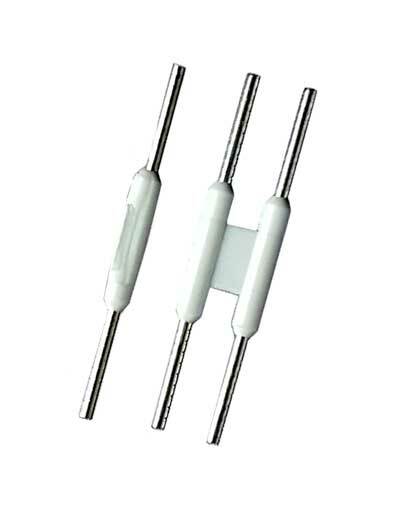 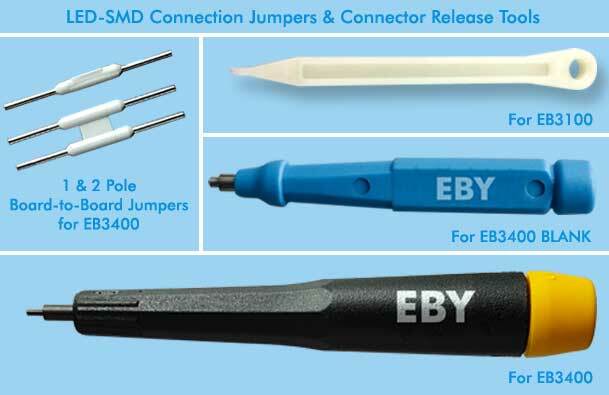 More About EB3400 Blanks, Drawings & Downloads! 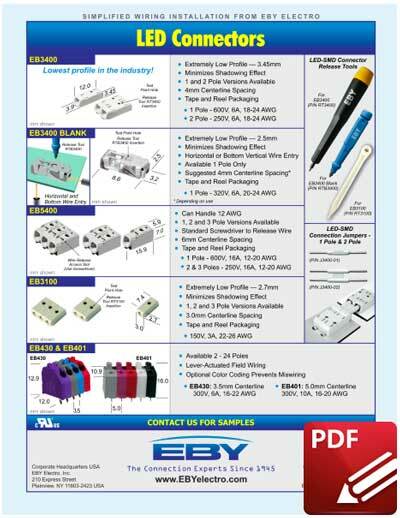 More About EB5400, Drawings & Downloads! 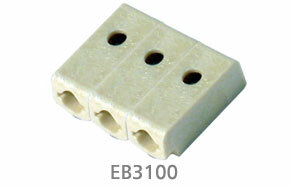 More About EB3100, Drawings & Downloads! 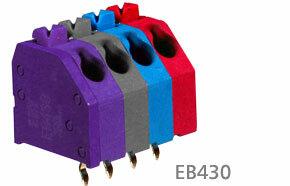 More About EB430, Drawings & Downloads! 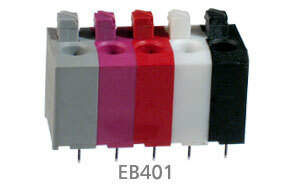 More About EB401, Drawings & Downloads!